In a new production that premiered to excellent reviews in London last year, the magical story of Frank Capra’s iconic film is retold as a radio play, complete with sound effects created live on stage. This loving tribute to the golden era of the wireless is a fresh take on a heartwarming and timely classic. 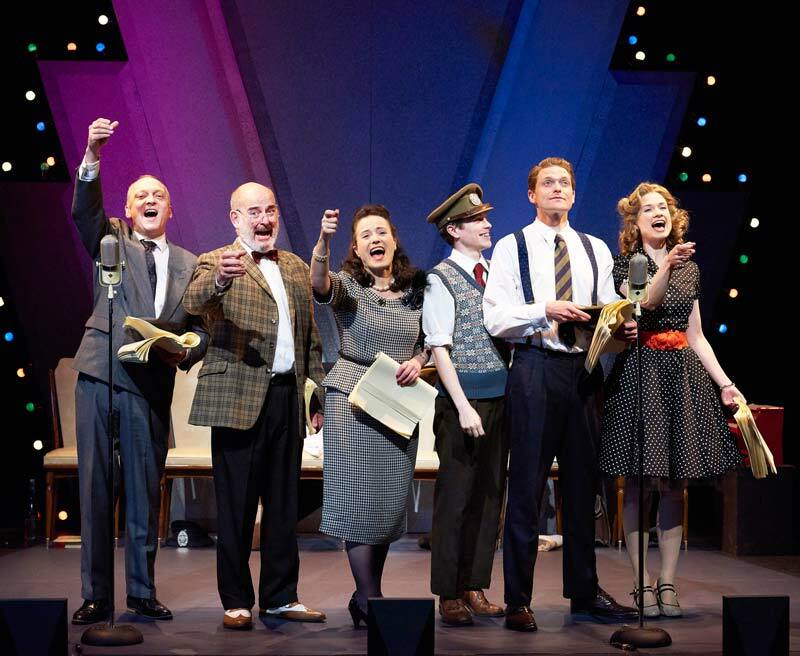 Photographs by Geraint Lewis of the 2015 tour cast.